Use all those extra paper bags for a clever craft! Your child can cut squares out of those paper bags and then bind together with a string for a special notepad she can use for jotting down her ideas or remembering important things. Invite your child to open up and lay flat the brown paper bags. Encourage her to use the scissors to cut the edges as well as the bottoms off of the bags. She can also remove the handles, too. Now she’ll decide how big she’d like her notepad to be. She can use a ruler to draw a rectangle on one of the edges of paper bag. Not only is she getting crafty, she’s honing her maths skills too! Use a ruler to cut out a rectangle of the size she likes. This will be the template for the rest of the sheets for her notepad. She can stack together two or three sides of the bags, position the original rectangle trace around it, and then cut more stacked rectangles. Once she has cut several rectangles for her notepad, she can tap them together into a clean stack and use a hole punch to create two holes at the top of the pages making sure the holes line up! Encourage your child to take her time and concentrate! 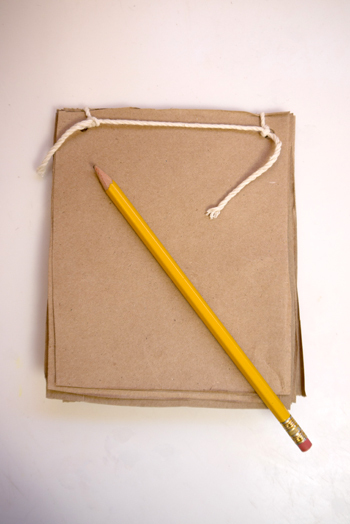 Now she can lace a string or ribbon through the holes and tie tightly to finish off her recycled paper bag notepad. All that’s left is to write down a few notes! The first paper bag was invented in 1852 by the American inventor, Francis Wolle? His paper bag machine paved the way for the paper bag we know and use today! 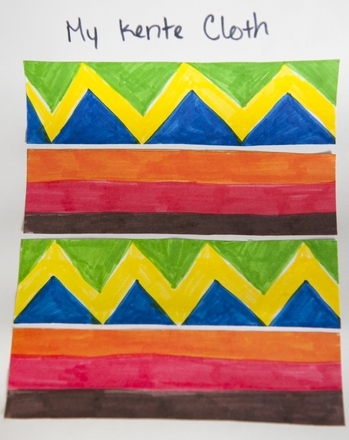 Make your own wrapping paper with some materials from around the house. 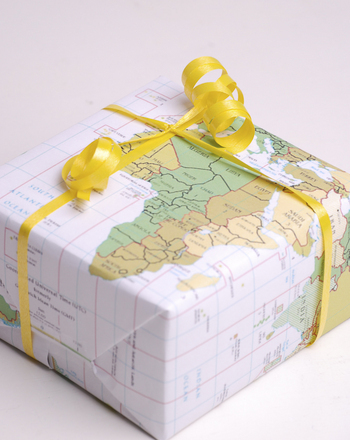 Try to make your own wrapping paper this year for a unique presentation for your gifts. 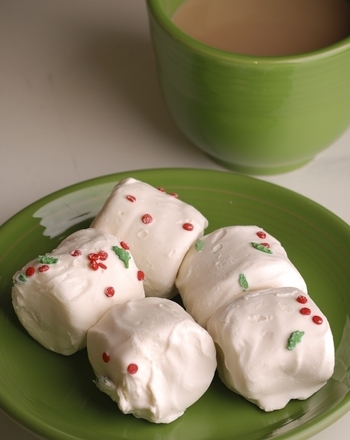 Make your own marshmallows and mix up some very interesting year four chemistry lessons while you're at it! 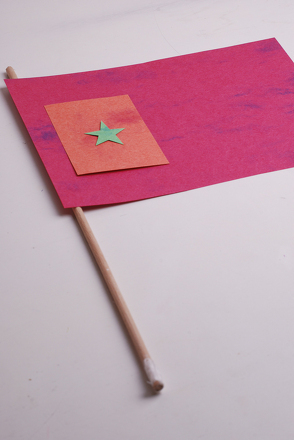 Here's a fun activity that will allow your child to express himself by making a flag of his own design, then writing an accompanying story. Use this resource to give your students extra practise making their own inferences based on simple sentences. 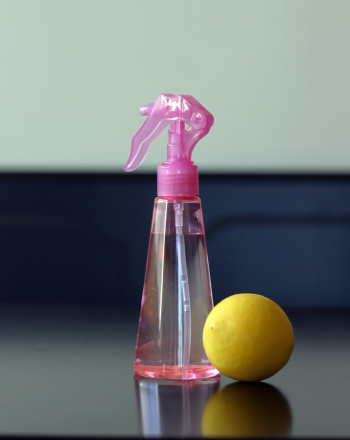 Making your own glass cleaner is easy, effective and inexpensive! Use these simple sentences to get your students started in making their own inferences! 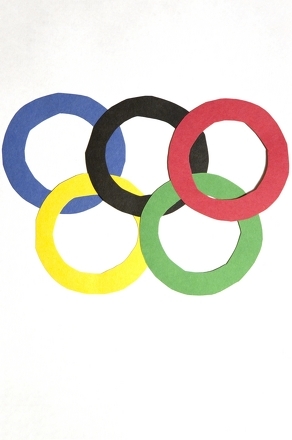 Show your third grader how to craft his own version of the symbolic Olympic rings using some easy-to-find art supplies! Get your little traveler ready for a âround-the-world adventure! 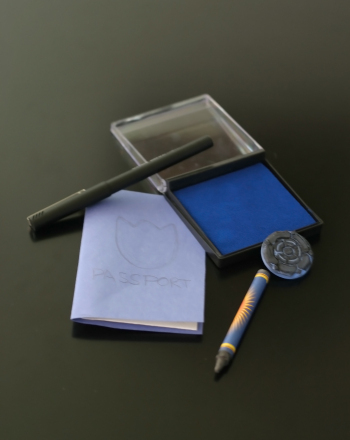 Kids will get a geography lesson, writing practise and a great appreciation for travelling. 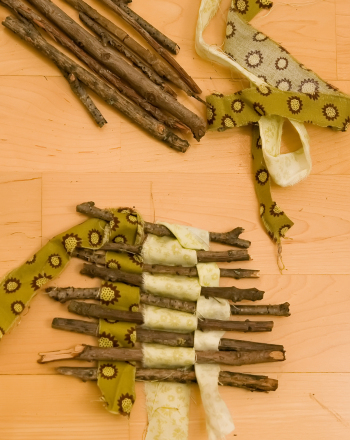 Invite your child to partake in an eco-friendly craft by weaving long twigs into a useful kitchen stand for hot pots and pans. 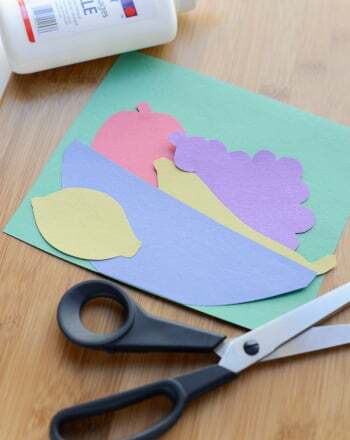 This activity teaches your third grader how to make a paper cut-out still life, in true Matisse-style.